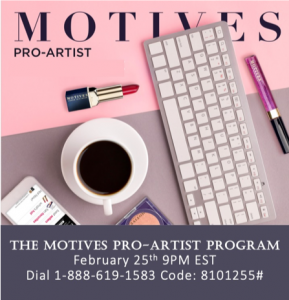 Make it a goal to grow your Motives® business this February! 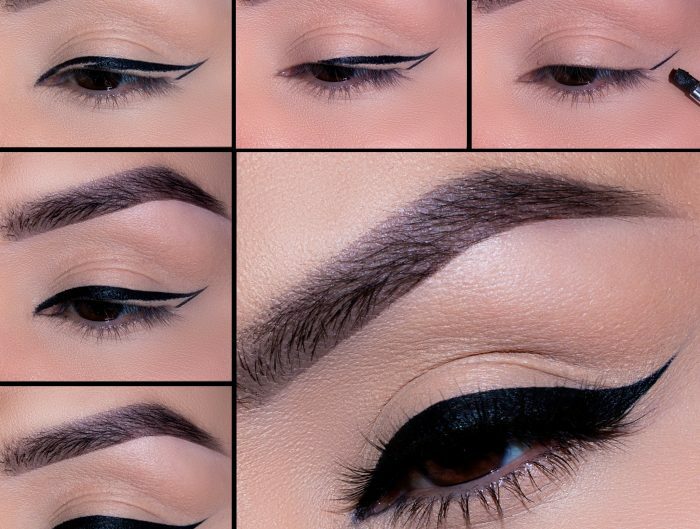 Keep the momentum going after attending MAWC by attending these trainings. 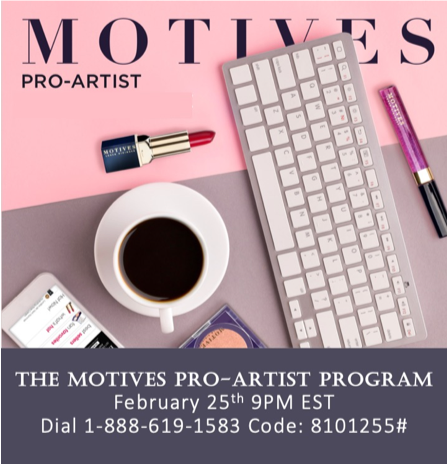 We have compiled all of the free Motives® webinars, Facebook live videos, and conference calls in one convenient training events schedule so you won’t miss a thing! 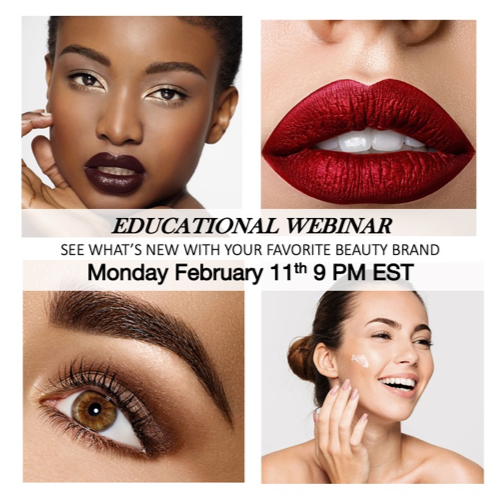 What trainings are you planning on attending this month? 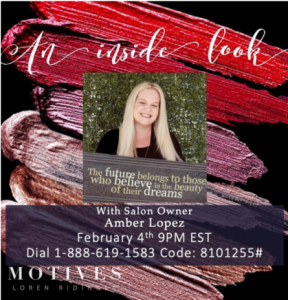 Every Monday evening, we have a rotation of recruiting conference calls, Motives® Professional Overviews, Motives® UnFranchise Business Presentations, and educational webinars. 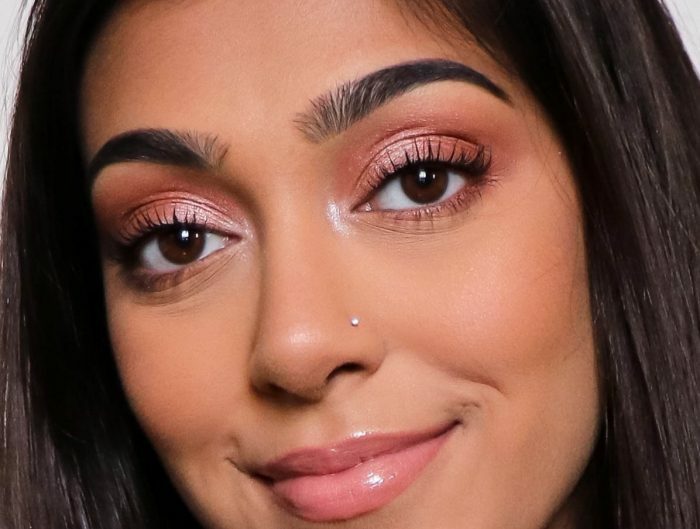 It is a way for UnFranchise owners to plug their prospects into a progression of exposing Motives®. 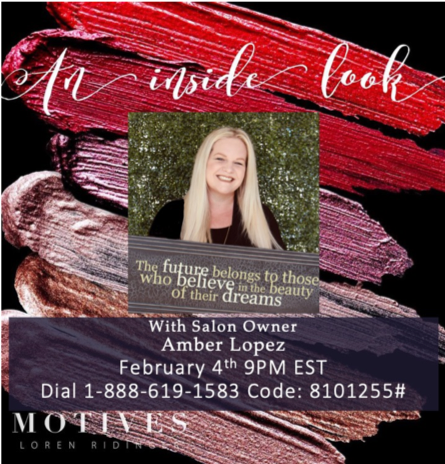 Join us for an “Inside Look” conference call with Amber Lopez as she shares her reasons “Why Motives” and WHY it was a great fit for her as a salon owner. Join us to see what’s new with your favorite beauty brand!